OpenLivingLab Days 2015 will be hosted in coordination with Basaksehir Living Lab at three different locations in Istanbul allowing you to visit numerous different parts of the city over the course of the conference. 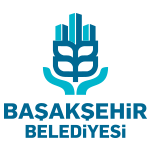 The first day of OpenLivingLab Days will be hosted at Basaksehir Living Lab, our local host Living Lab for the 2015 edition of the OpenLivingLab Days. Their premises are very inspiring and we look forward to opening the conference in their Living Lab. The second day of the conference will take place at İstanbul Congress Center, the biggest convention center in Turkey. 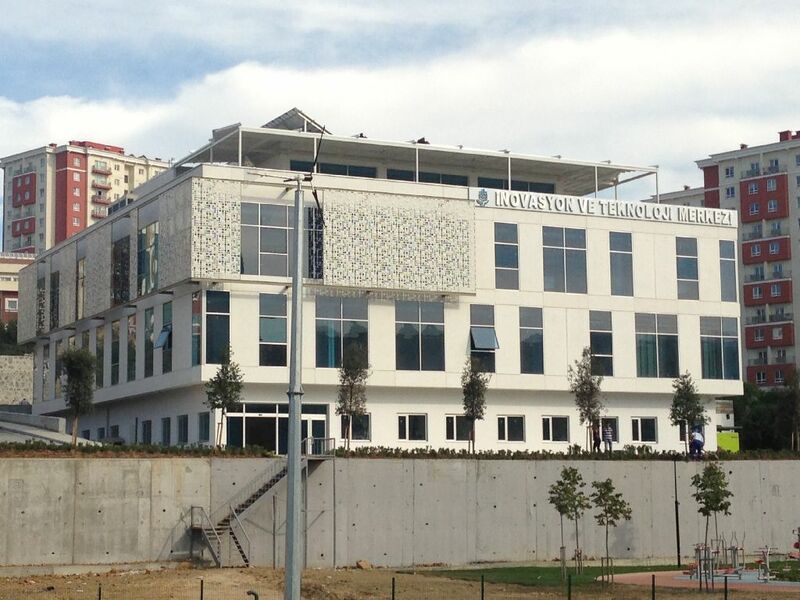 On Day 4 we move to Bahçeşehir University for the final day of OpenLivingLab Days 2015 at their Besiktas Campus. The conference will close with a lunch at the Bosphorus waterway on the campus. 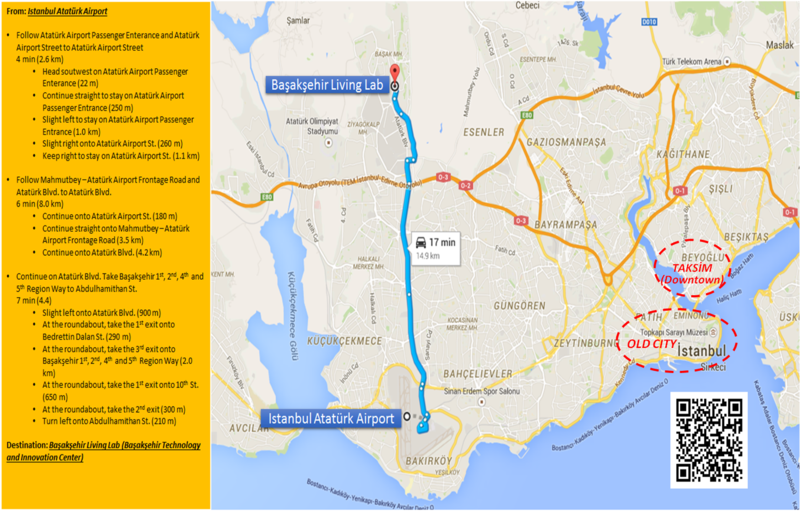 Please note the city is very large and it can take a long time to commute from the touristic center/old town to the venue in Basaksehir, which is closer to the airport. Traffic can get very bad during the busy periods doubling the commute time. We have compiled a list of suggested hotels for you according to your needs and tastes but which ever you choose rest assured that there will be time to enjoy the many faces of Istanbul during your visit, including a touristic boat cruise on the Bosphorus River for the social dinner on the evening of Thursday the 27th of August.